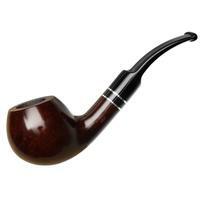 I'm sure the nomenclature of the "Basic" series refers to its warm finish and tasteful accents having a minimalist style. Certainly it's not some bare-bones, radio-delete type of presentation. 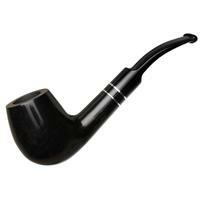 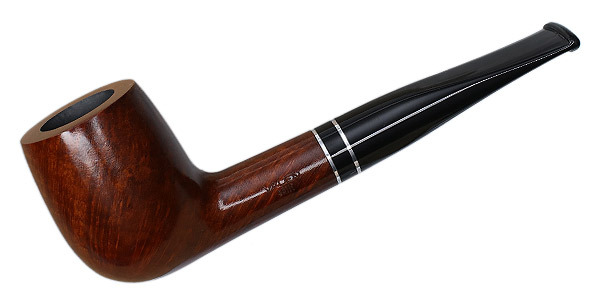 In this case we find it dressing up a classic straight Billiard, smooth and handsome without pretension. 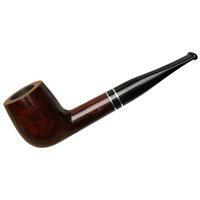 Bowl Height: 2.04 in./51.82 mm. Chamber Depth: 1.77 in./44.96 mm. 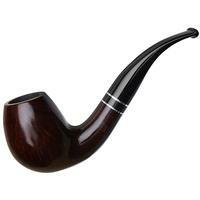 Outside Diameter: 1.58 in./40.13 mm.